The black mud found here on the bed of the Dead Sea is high in sodium, magnesium, calcium and potassium, which can actually give a better mud bathing experiencing than you could find in a spa. Nevertheless, there’re plenty of spas all around the Sea’s coast if you want a full spa experience. The Dead Sea is nearly 3 million years old & is believed to be first marked by Herod the Great, the Roman King of Judea. Also, Cleopatra is believed to have been a large promoter of the advantages of its mineral-filled mud waters, and it has been discovered that the Egyptians used the asphalt it produces to help mummify their pharaohs. If you are planning to spend anything more than a few hours at the Dead Sea, there are so many fascinating places to visit close by. You can enjoy these sites on a full-day itinerary or spread over 2 days if you are keen to spend the night. Top of your list should be the famous archaeological site of Masada where the remains of a royal fort proudly rest. Popularly recognized as the site where more than a thousand Jews made their final stand against the assaulting Romans, the UNESCO World Heritage Site is an excellent example of blockade architecture with unbroken fortifications & camps. Between March & October you can see the citadel come into life with a Sound and Light Show recounting the incredible past of the site. 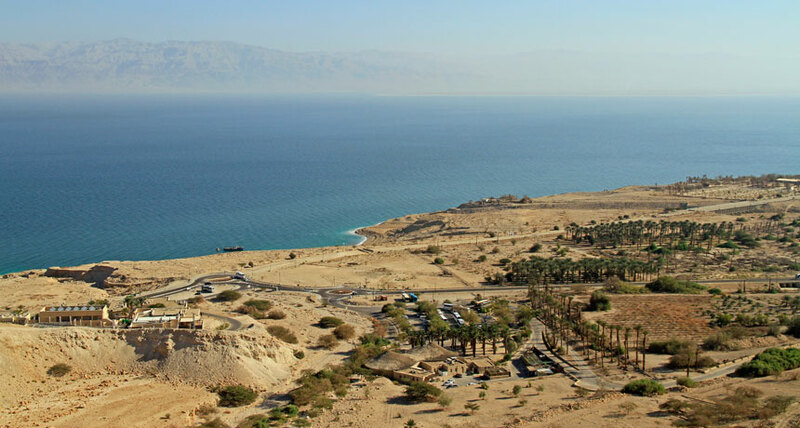 Some of the other sites to explore on your Dead Sea tour are Qumran National Park, Wadi Arugot, Wadi David, Ein Bokek Beach, Masada Museum and Ein Gedi Nature Reserve.